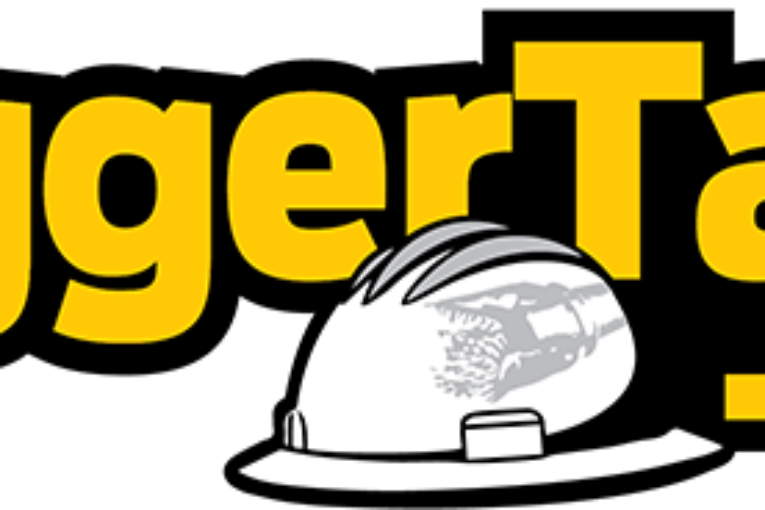 RiggerTalk.com is pleased to announce and is inviting visitors to explore its new website. The new website has been designed to operate faster on its mobile application, provide the ultimate user-friendly experience with improved navigation and functionality throughout, and allow members to easily access detailed oilfield services directory information. New features include hotels being added to the map complementing the oilfield services directory. Riggertalk from 5 Star Media Group on Vimeo. Users are able to find an oilfield service or product by choosing a location from a pull-down menu or by clicking on a map. By touching a marker, users can view service details. Users can also view the results in a list, search by keyword or company name, or browse the entire RiggerTalk oilfield services directory. For companies wishing to be on the map, the price $99.95. The RiggerTalk Oilfield Directory is a quick and easy way for anyone to locate oilfield services, oilfield equipment, oilpatch job opportunities and events from any desktop or mobile device — completely free of charge. Only RiggerTalk members are able to post services and ads to this website. Members benefit by reaching a targeted audience to extend their marketing, job placement, and promotion. Riggertalk Logo from 5 Star Media Group on Vimeo. Previous : Infographic: What would an electric, connected Canada look like?